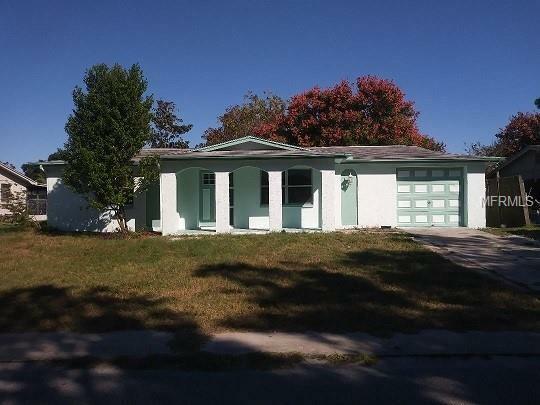 Remodeled 2 bedroom 1 bath home with large bonus room and screened back porch. Kitchen has new cabinets, granite countertops and new stainless steel appliances. Updated bathroom with new tile, vanity and toilet. This home also has a good sized fenced backyard. This house is a must see! Room sizes are estimates only - to be verified by buyer. Additional Lease Restrictions Check With Pasco County For Leasing Restrictions.